Limousines come in all shapes, colours and sizes, being an incredible car category that we at Limo Broker hugely admire. From the Lincoln Towncar Limousine to the Hummer Limousine, the long wheelbase vehicles are fun and incredibly easy on the eye. Built with a huge focus on passenger comfort, limousines are best when chauffeur-driven, giving those lucky enough to travel inside a truly great transport experience. Just this week, popular car magazine, AutoCar, shared what they believed to be the best limousines ever made. Below we have shone the spotlight on our top 14 from the list. The brand Cadillac is incredibly well-known, renowned for creating vehicles that are real show-stoppers. For this reason, it is easy to see why the Cadillac 75 made the top limo list, with the 75 being the brand’s flagship vehicle. Next up we have the Rolls-Royce Phantom V (1959); a simply beautiful creation. Brought to us by the world-renowned British carmakers, the Rolls Royce V is a limo we all know and love. While no two versions are the same visually, each is powered by an impressive 6.23-litre V8 engine. Created in the 1960’s, the Checker Aerobus was built to occupy as many passengers as possible, initially made to ferry people to airports and cities centres. As a stretched version of the famous yellow cab, the limo had eight doors and 15 seats. The Mercedes Pullman is said to be the only limo that came close to rivalling the Rolls Royce collection, shocking the world when it launched the S600. Nicknamed ‘Grosser’ meaning ‘grand’, the limo was an extended Pullman, adding 246 inches to the original model. As the longest-running factory limo ever offered, the Daimler DS420 understandably made the list of best limos. Loved by Mayors and high-profile individuals, the Daimler DS420 was used commonly by the Queen Mother. If you have seen any Cold War films, you will no doubt have seen the ZIL-4104 (1973); an 80’s limo that was built specifically for the leaders of the Soviet Union. Another great limo from Mercedes is the V123, a stunning limousine that stole the show in the late 70s. 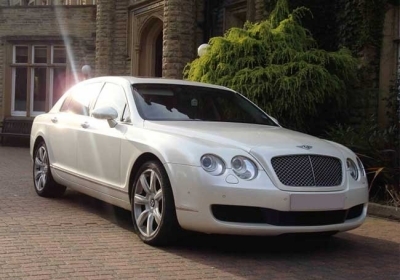 Referred to as the ‘Munich taxi’, this limo can now be purchased for as little as £2500. The limo mapped the way when it came to extravagance, being outlandish with its exterior design. Built in New Jersey, the Zimmer came in both 2 and 4-door options. 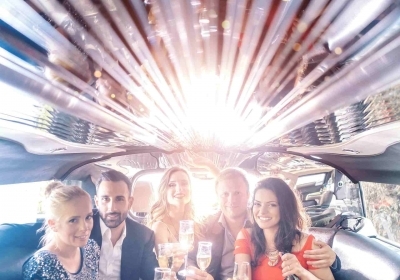 Now, the Lincoln Town Car is a limo that has changed over time, still one of the most popular limos hired for birthdays, weddings and other popular events. While a version of the car has been around since the 50s, the 1980s model was created with those that wanted to travel in the back in mind. After the Millennium, limousines started to become sleeker and sophisticated, as proven by the Maybach 62. Launched on the Queen Elizabeth 2 ship, the Maybach 62 was and still is fabulous. 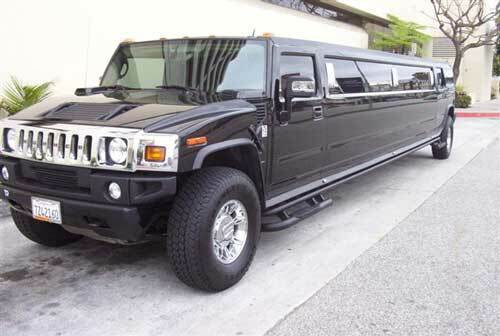 Launched in the same year as the Maybach 62 was the Hummer H2; one of the first tank-looking limos to grace our roads. With some models being 12.3-metres in length, the car was adopted fully by partygoers that wanted to stand out on the road. Known for creating aesthetically stunning vehicles, Rolls Royce obviously impressed with the launch of the Rolls-Royce Phantom EWB (2005); a car that stamped the British carmaker’s name in the limo space indefinitely. 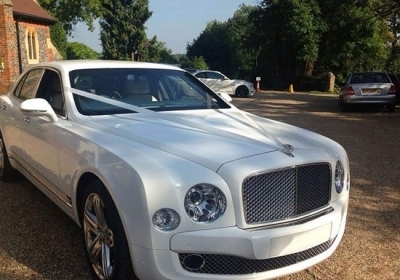 Fast forward a few years and Bentley gave us the Bentley Mulsanne Grand Limousine. Revealed to the public in 2016, the limo had two pairs of rear seats that faced each other, making for a comfortable, sociable cabin. Topping the list of the world’s best limos is understandably the 2018 Presidential Limo. Nicknamed ‘The Beast’, the car certainly suits Donald Trump’s style, being loud and proud. Weighing 9072kg and costing $16 million, it is easy to see why this vehicle came up trumps! 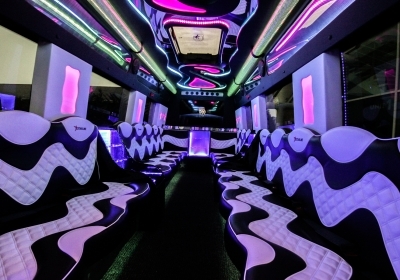 Let us know what you think, are there any other limos you think should have made the list?